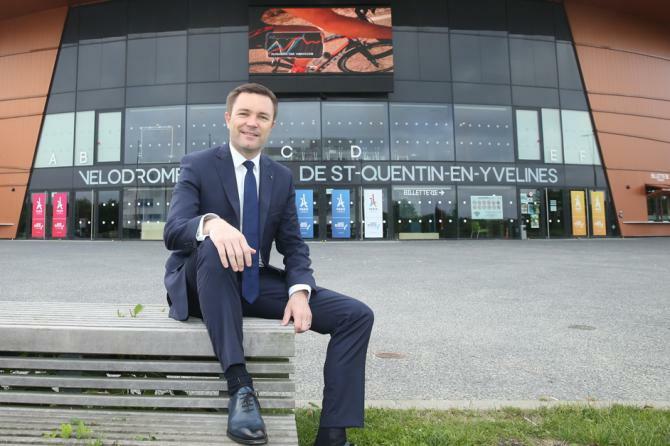 David Lappartient was today elected new President of the Union Cycliste Internationale (UCI) with a large majority. Lappartient, who has been President of the European Cycling Union (UEC) since 2013 and Vice-President of the UCI, won the race with his convincing and passionate plan to develop the future of cycling around the world. Born into a family of cyclists, and racing from a young age, Lappartient has an inclusion vision for the future of cycling and works to encourage cycling on all continents, in small countries as well as large. Lappartient has been the two term President of the French Cycling Federation and organises the Grand Prix de Plumelec-Morbihan competition.